Intercare Cleaning & Hygiene Pvt. Ltd can be credited as an industry leader in business of innovative professional hygiene solutions in India. 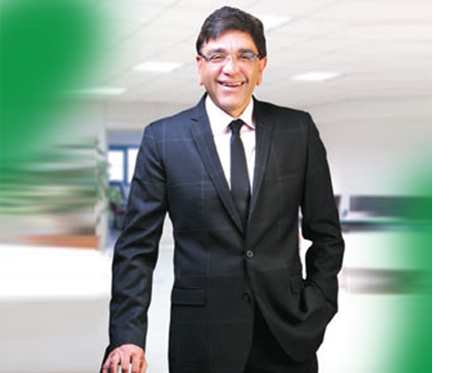 Starting with just two employees in 2007, today Intercare India has grown phenomenally, both in status and in rank. Setting rigid standards of quality with a flexible product line and services, Intercare aims to take the edge over its competitors. Specialized products and hi-tech dispensing systems ensure that the company adheres to its mission of introducing innovative systems and effective cleaning solutions to its client. With strong commitment to "Service with Integrity" policy, Intercare India continues to fulfill its promise of providing state of the art and modern day solutions to meet the needs of all its customers. Intercare Cleaning & Hygiene Pvt. Ltd is an owner-managed company based in India since 2007 with offices in New Delhi and Mumbai. The company is primarily involved in providing innovative hygiene and cleaning solutions to B2B and B2C customers with a major emphasis on the Hospitality, Retail, Manufacturing and MNC’s. Its trading activities can be split up into the washroom, kitchen and property hygiene, maintenance and cleaning solutions. Apart from trading, Intercare India also carriers out floor restoration services for all types of floors and carpet cleaning services. Intercare India considers itself a”solution provider" and not a mere supplier of dispensers, air fresheners, cleaning chemicals, equipments and specialist floor-care services. We have a Pan-India presence with a substantial sub-dealer and channel partner network.